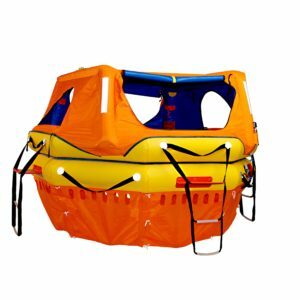 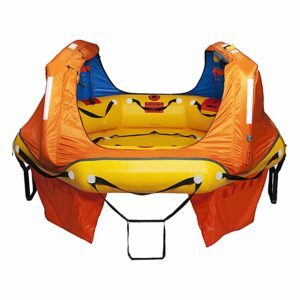 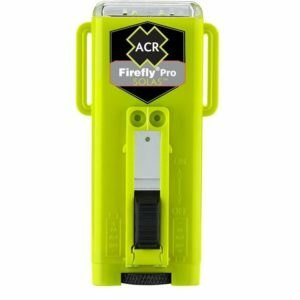 Fluorescent Yellow only in stock. 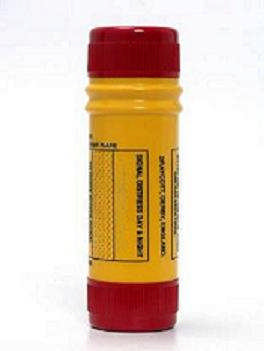 No Black available. 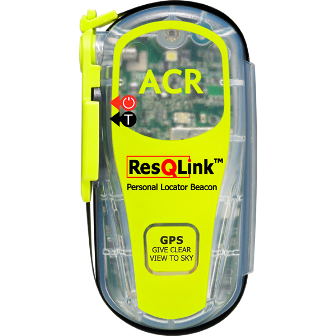 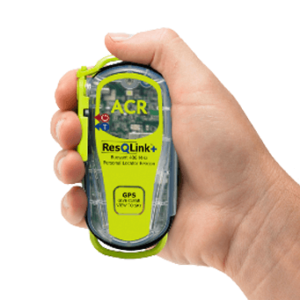 The view the ACR ResQLink 406 Personal Locator Beacon (PLB) with integral GPS – the worlds newest and smallest – The Newest Generation PLB ! 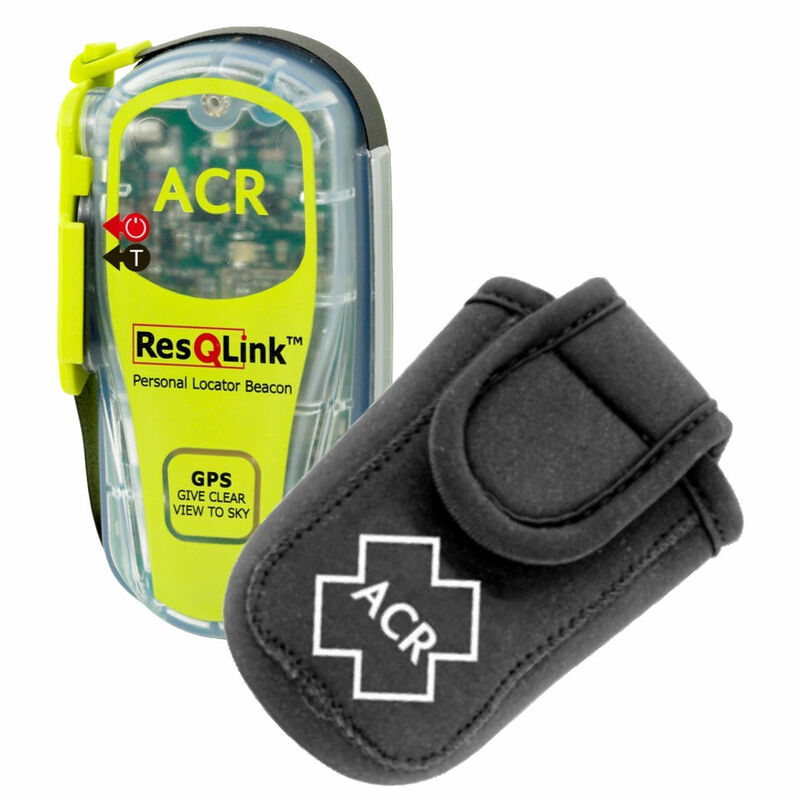 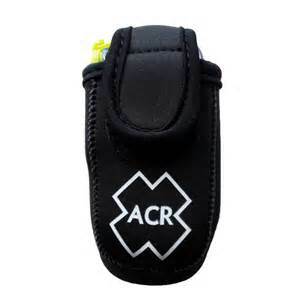 Note: This pouch is NOT designed to accommodate the ACR ResQLink+ ( Plus ) PLB ( model 2881 ).